A vocal can make or break a track. Yet, all to often, we rely on over-used sample packs, poor quality recordings or audio rips. 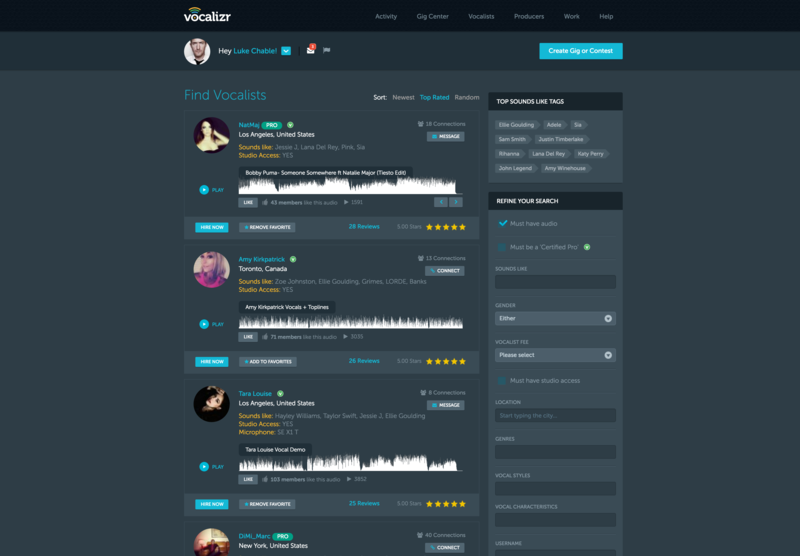 Vocalizr is an online platform that creates a safe and useful connection between professional vocalists and producers. The website, which launched in 2014, has 12,000 registered users and has successfully paid out $180,000 to artists for recording jobs completed through the site. Vocalizr provides a secure online collaborative workspace and marketplace which can be used by producers looking for vocalists, or for vocalists looking for producers. It’s a great system that is set to dramatically widen opportunities for online collaboration. 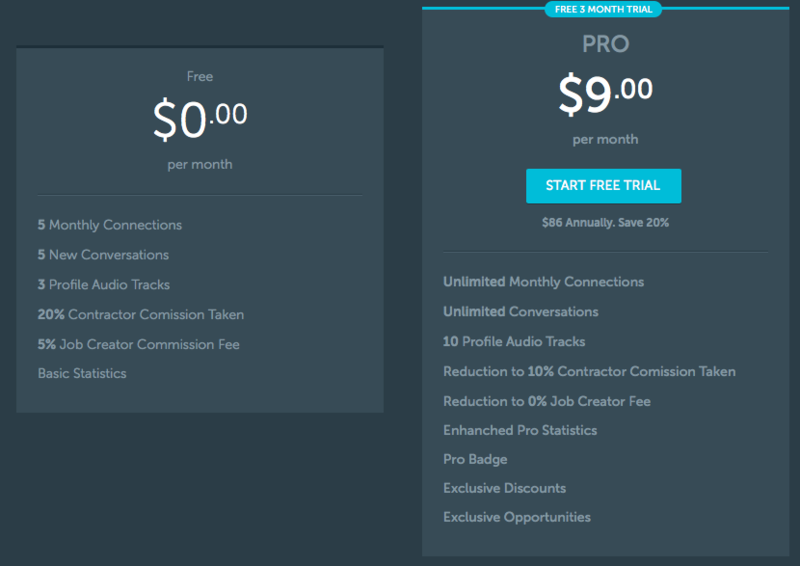 A basic account, with limited connections, is free of charge for all users, while a Pro Membership is available for $9 per month or $86 per year (that is a 20% discount). Pro accounts also come with a free 3 month trial. As a producer you can create a Gig (Vocalizr refers to jobs as Gigs), include any reference material and a brief, and post it for vocalists to bid to work on. You can also create a Contest, where potential vocalists submit their demo over your track, and you award the Contest to your favourite entry. Alternatively you could search for your perfect vocalist, and approach them with your project through the site. The agreed fee is paid at the time of booking, but is held in an escrow account until the job is completed to both parties satisfaction. This means the money is held in a safe location, that totally eradicates any risk for the producer or vocalist. Ultimately, you know you are going to get paid once the job is complete, which is key for anyone trying to get on in the music industry. You can sign up for a free 3 month trial of the Vocalizr Pro membership and take a look around at vocalizr.com.